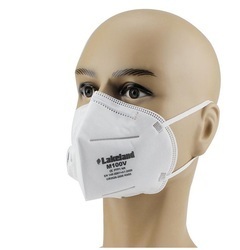 SHIVA INDUSTRIES offers a unique range of Safety Masks. Made of premium quality raw materials these products ensure optimum performance and comfort to the wearer. 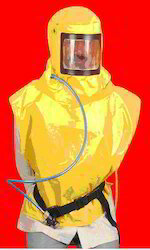 Ideally used in hospitals, garages and other industries. Moreover, our range is offered at competitive prices to our valuable customers. 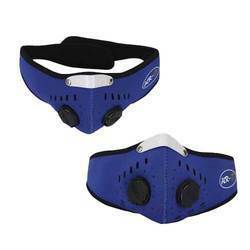 Face-piece in Neoprene in Light in weight Easy to use well balanced. comfort and a mallable noseclip for an airtight fit. 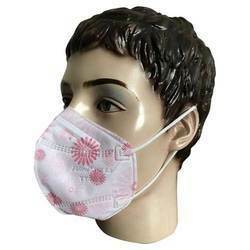 Protection against: Air Pollution and Smog Swine Flu (H1N1), Bird Flu, SARS, MERS, etc Tuberculosis (TB) Asthma Hayfever Hantavirus All other airbourne particulates and viruses. 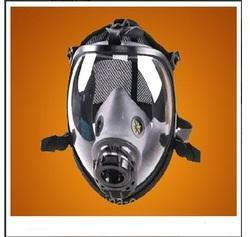 We provide CN-95 Respirator Mask of best quality. 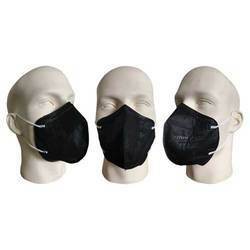 Shiva Industries are involved in offering a quality assured assortment of pollution mask. M-10V made of PVC with valve is available with us. Besides, offered products are known for their reliability. Moreover, one can get these products at industry leading prices. Made up of superior quality Activated carbon Fabric (Surface area up to1500 m2/gm) impregnated with Silver-Nano technology having Antibacterial properties with comfortable neoprene cover for better gripping. 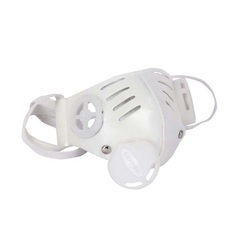 “Washable, Re-usable & Replaceable filters "
Kids' Air Pollution Mask PM2.5 N95 is a high filtration particulate respirator mask with good breathability. 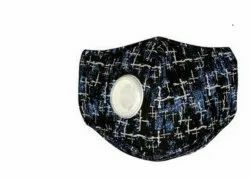 The mask uses hypoallergenic technical textiles that are soft on the skin and cool, yet at the same time offer the highest possible particulate protection. 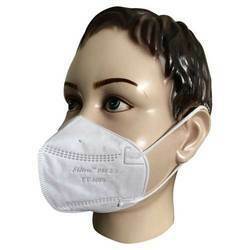 The mask has extra soft latex free elastic ear bands for comfort and a mallable noseclip for an airtight fit. 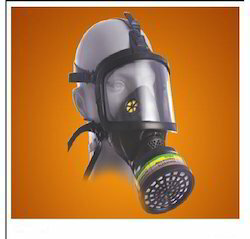 Instructions for use: Open dispenser box and remove a single mask. Identify the correct way up based on the mask brand embossing and reference to the image on the box front. 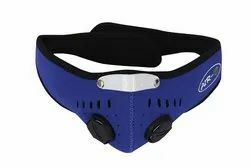 Pull the mask over the mouth and nose, and hook the elastic bands behind the ears. 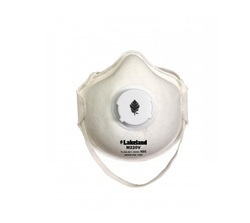 Respiratory Protection against: Air Pollution and Smog Swine Flu (H1N1), Bird Flu, SARS, MERS, etc Tuberculosis (TB) Asthma Hayfever Hantavirus All other airbourne particulates and viruses. 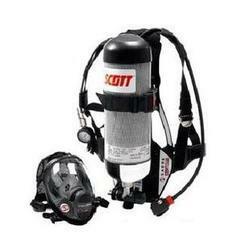 Scott’s, U.K. Make Breathing Apparatus. 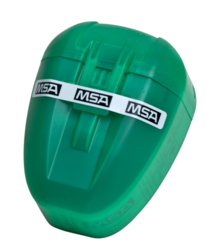 Capacity: 6ltr in 300 Pressures Bar (1800 Ltr.) Cylinder. 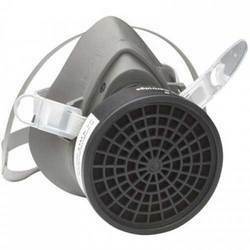 The Scott Sigma 2 is a Self Contained Breathing Apparatus which combines the highest level of respiratory protection in a simple to operate, cost effective piece of equipment that meets the needs of Industrial and Marine users. Sigma 2’s proven durability, reliability and appeal is confirmed by an extensive user base who demand a combination of maximum performance and true operational simplicity. 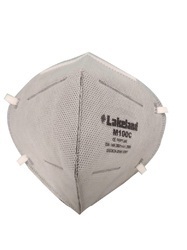 The Range of DUST MASK protects the dust. One size only adjustable to all face shapes. Inbuilt Adjustable NOSE CLIP for better seal. 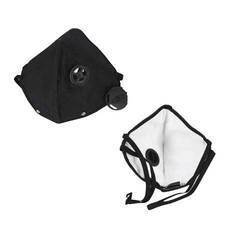 Men's Air Pollution Mask PM2.5 N95 is a high filtration particulate respirator mask with good breathability. 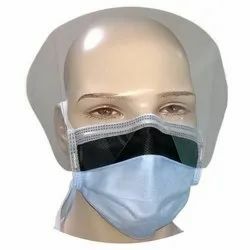 The mask uses hypoallergenic technical textiles that are soft on the skin and cool, yet at the same time offer the highest possible particulate protection. 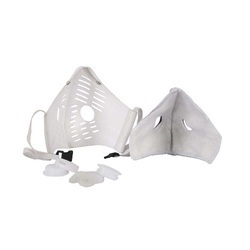 The mask has extra soft latex free elastic ear bands for comfort and a mallable noseclip for an airtight fit. Instructions for use: Open dispenser box and remove a single mask. Identify the correct way up based on the mask brand embossing and reference to the image on the box front. 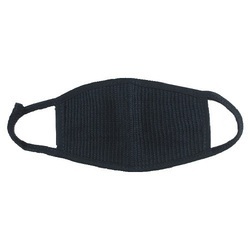 Pull the mask over the mouth and nose, and hook the elastic bands behind the ears. Adjust nose clip for comfort and fit. 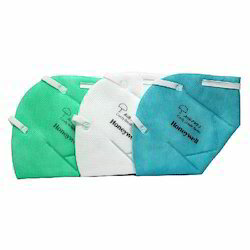 Long and soft PU Foam Strip under nose clip for additional user comfort and reduce fogging. Extra-long nose clip. 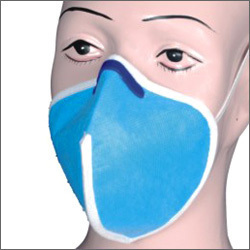 Breath-O (Full Face Mask) is a respiratory device which acts as a barrier against chemical & biological impurities. 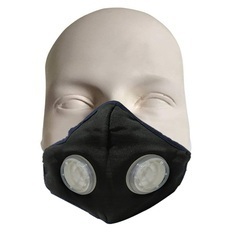 This mask contains a superior quality of Activated Carbon Fabric which is an excellent absorbent of Environment toxin, pollen, Atmospheric Pollutant and harmful gases. 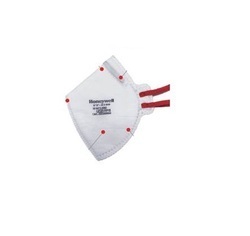 The 3M half Face Mask is resuable single half piece respirator. 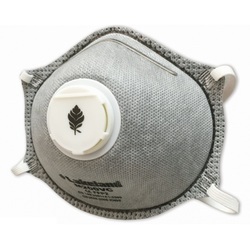 It is designed to provide purified air to the user in environments comtaining particulate and/or organic vapour hazard when used with filters and cartridges. 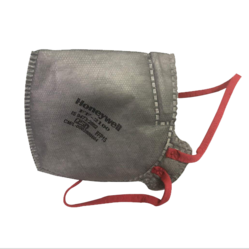 The 3M series respirator may be used to help reduce exposure against fine dust and mist when combined with particulate filters in this document. Quality approved according to environmental standards. Shiva metallurgists, among the most recognized experts in the industry, developed this corrosion-resistant blend specifically to provide excellent performance in the most demanding high-pressure applications. Compared to conventional versions of 6061 alloy, Shiva's S7 has been optimized to improve durability, fracture toughness and resistance to tearing and cracking, even under high-pressure loads over long periods. Because of the unique performance characteristics of S7 alloy, Luxfer has consistently passed all extensive, rigorous testing performed by major global gas companies and met or exceeded requirements set by every major cylinder regulatory authority in the world. Widely used in home oxygen therapy, emergency medical services and medical institutional applications in more than 50 countries. Catering to the demands of clients as a manufacturer, supplier and exporter, we are engaged in offering PVC Sand Blasting Hood. 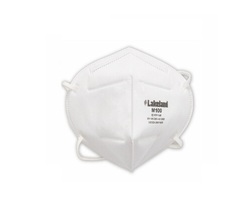 This hood is widely demanded by various industries as it protects against harmful contaminates during the production process. To manufacture this hood, we make use of high-grade fire retardant material that is sourced from authentic vendors of the industry. PVC Sand Blasting Hood is dispatched at the clients' premises in stipulated time-period. 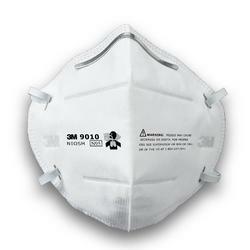 N95 3M 9010 respirator is designed to help provide quality, reliable protection against certain non-oil based particles. Approved by the Government of India, Ministry of Labour’s Central Labour Institute. Lightweight for comfortable, long duration wear. Integrated nose clip ensures no exposed metal parts. Nonwoven fabric inner lining for better moisture absorption and stiffness. 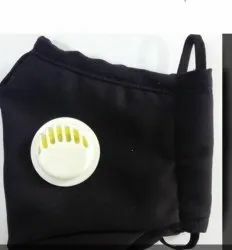 We are providing Fresh O PM 2.5 Mask which is completely anti-pollution that is made out of non woven fabric it's can protect human from harmful gases, heavy pollutants and from dust particle effect. 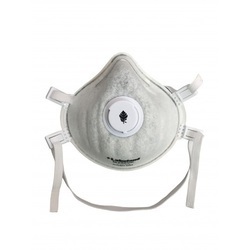 Ladies Air Pollution Mask PM2.5 N95 is a high filtration particulate respirator mask with good breathability. 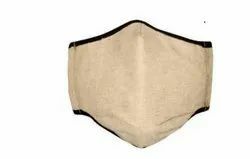 The mask uses hypoallergenic technical textiles that are soft on the skin and cool, yet at the same time offer the highest possible particulate protection. 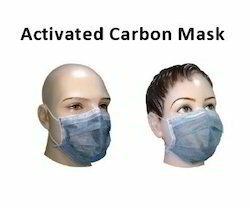 The mask has extra soft latex free elastic ear bands for comfort and a mallable nose clip for an airtight fit. 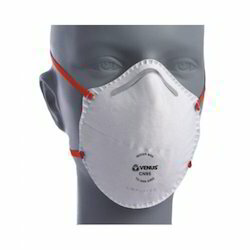 Effective Respiratory Protection against: Air Pollution and Smog Swine Flu (H1N1), Bird Flu, SARS, MERS, etc Tuberculosis (TB) Asthma Hayfever Hantavirus All other airbourne particulates and viruses. 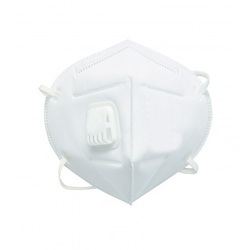 Air-O Mask (Advance Integrated Respiratory) this mask work as a protective barrier against biological and chemical impurities. 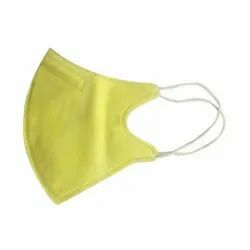 Pharmaceuticals, Hospitals, Food industry, Research Institutes, Laboratories, Agro chemicals, Paint industry, Catering industry..
Shiva Industries are offering a latest Washable Mask Model No. Dm-6. 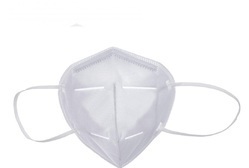 We are the Manufacture,Supplier and traders of all types of Mask. 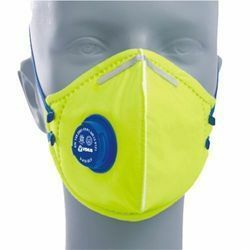 Looking for Safety Masks ?